Valley Children’s Healthcare has entered into negotiations to purchase a 4.54-acre parcel in North Merced to create a specialty medical building. The Merced City Council unanimously approved the agreement at its Monday meeting. The proposed purchase price is $2.1 million. The property is the former police headquarters site on the northwest corner of Yosemite Avenue and Mansionette Drive. Each year, more than 14,000 children from Merced County are cared for by Valley Children’s team of pediatric specialists. 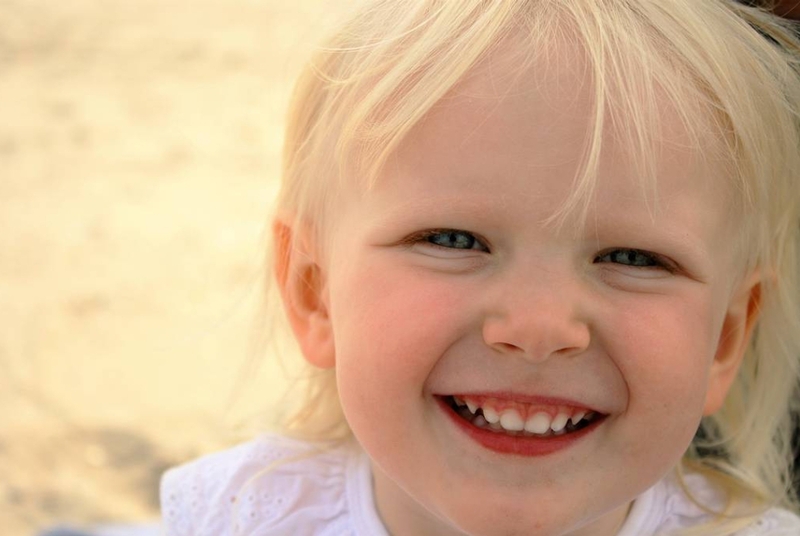 Since 1989, Valley Children’s has provided outpatient support at Olivewood Specialty Care Center. Today, only 23% of outpatient visits are able to be made in Merced. A new pediatric primary and specialty care medical office in the city will expand that figure to 90%. Since 1989, Valley Children’s has operated a pediatric specialty care center in the City of Merced and since 1996, it has owned and operated a level II Neonatal Intensive Care Unit (NICU) at Mercy Medical Center. 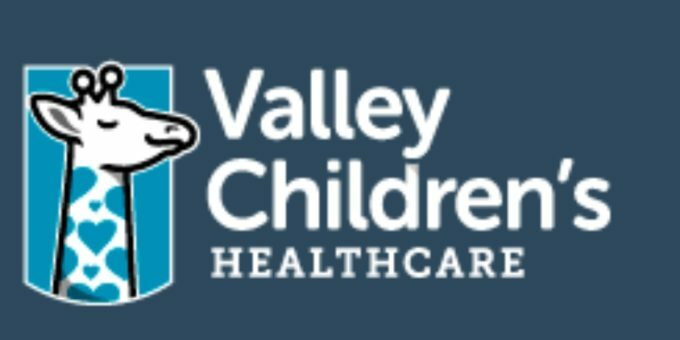 Valley Children’s Healthcare is one of the biggest pediatric healthcare networks in the country, serving more than 1.3 million children in 12 counties throughout Central California and the Central Coast. It’s expected to have 50 to 60 full-time equivalent employees at build-out with salaries and benefits of $4 to $5 million. ← New Smart & Final store coming soon to a city near you!